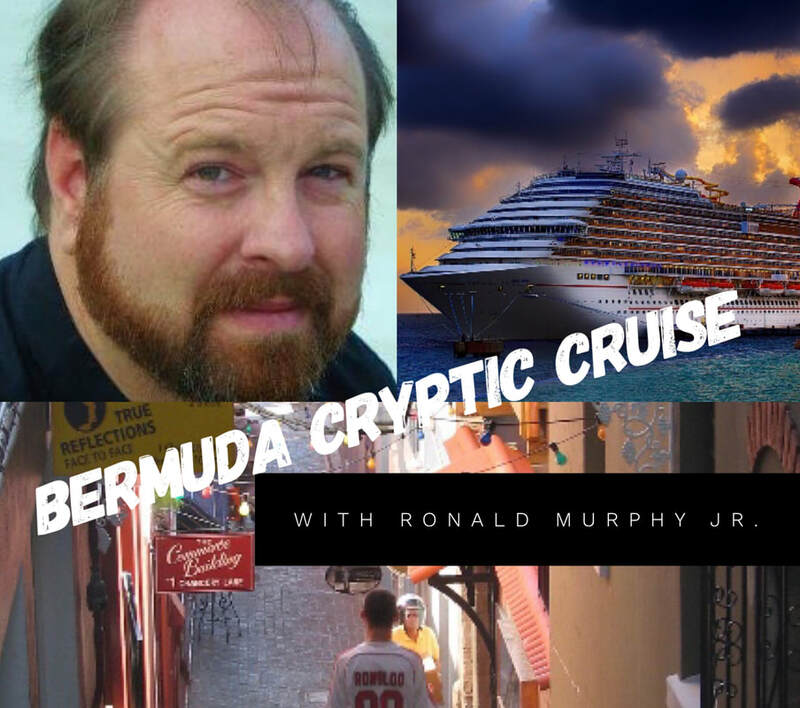 with Crypto Guru, Ronald Murphy Jr.
Want to explore the beauty of Bermuda while learning about her paranormal background? Join us as we sail on the Norwegian Gem from Boston for a week to this charming British isle. You'll have three full days in Bermuda to swim, dive, golf, shop, dine and relax. Come back aboard and get a massage, drop by the casino, eat late and dance all night. We will get together for lectures and tales of Mysterious Bermuda. Add in the freedom of Freestyle Cruising® and it's the week you've been waiting for. Join guest host Ronald L Murphy Jr. on this once-in-a-lifetime experience. Multiple ‘at sea’ paranormal themed lectures covering topics such as UFOs, lost planes, vanished ships, sea monsters, strange portals and other phenomena native to the area. **Flights, transfers and extra hotel stays are additional. A $350 person person deposit is required to confirm your reservation. Day 1, – Shuttle departure from a local hotel for those requiring transportation.Welcome Cocktail Party, book signing, photo opportunity and meet and greet. In the coming days, we will be adding events to the already full cruise itinerary. The estimated cost of the package including hotel before the cruise, transportation to the cruise from the hotel, lectures, workshops, excursions, meals and drinks on board, and more - starting at $1850 per person. Registration is not open yet. Sign-up now to be the first to know more before this sells out. Registration - I want to go!